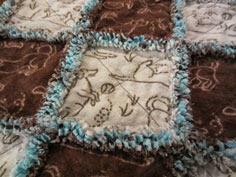 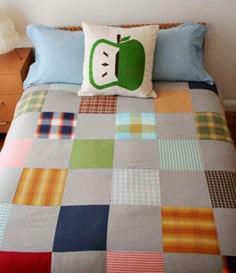 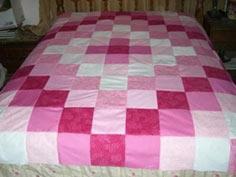 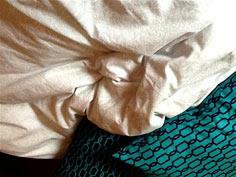 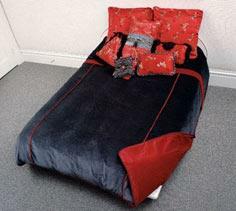 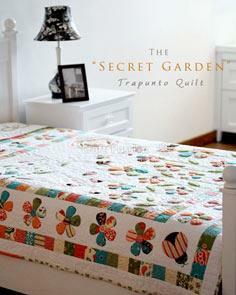 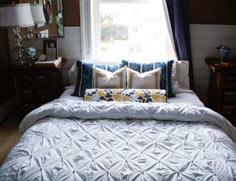 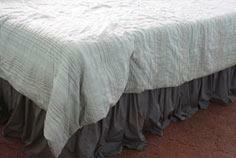 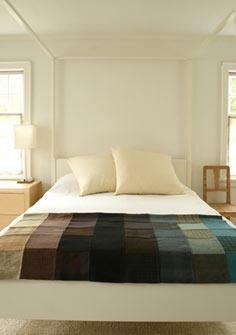 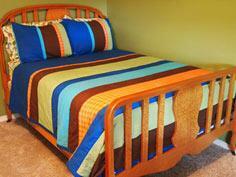 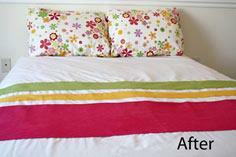 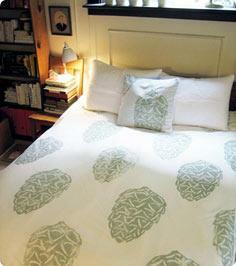 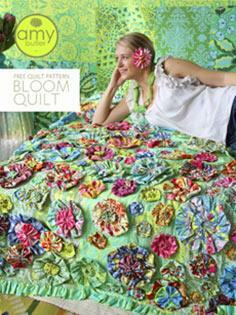 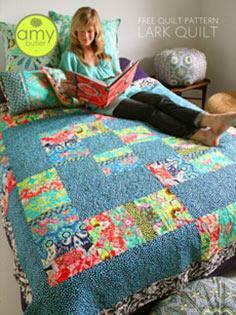 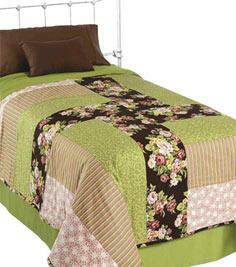 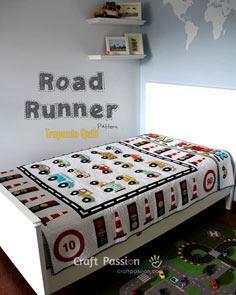 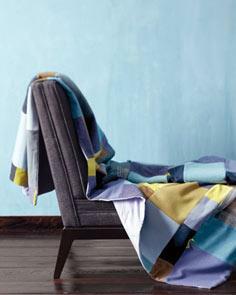 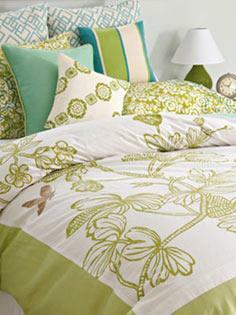 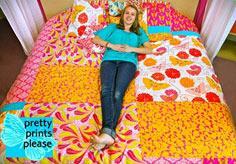 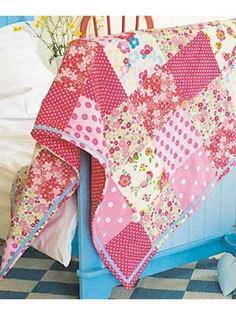 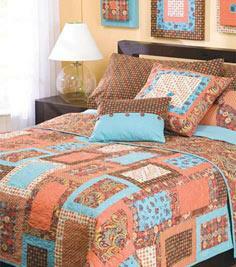 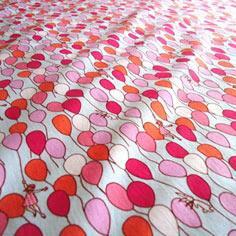 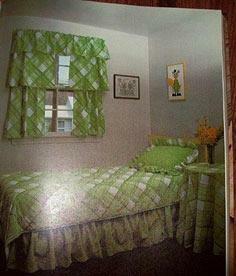 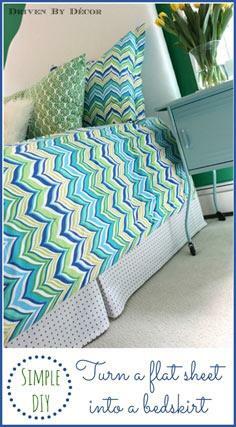 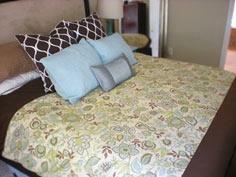 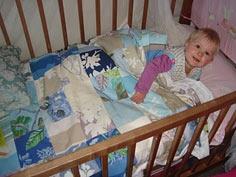 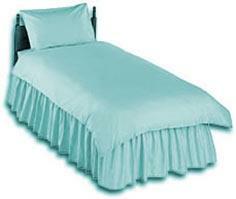 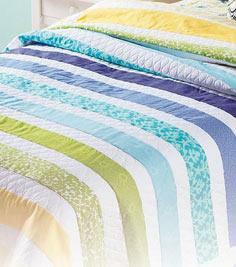 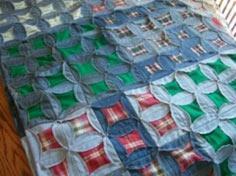 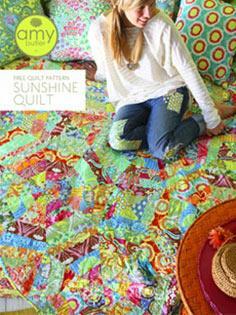 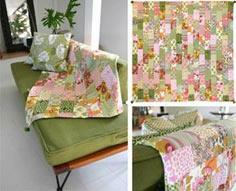 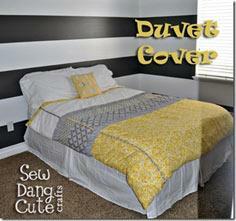 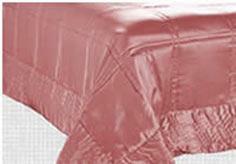 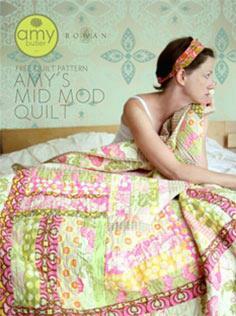 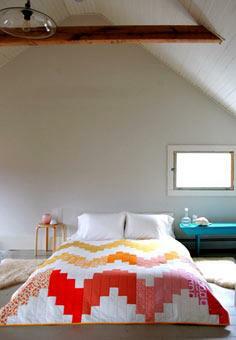 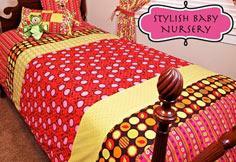 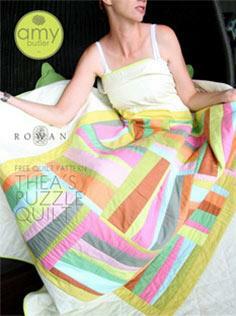 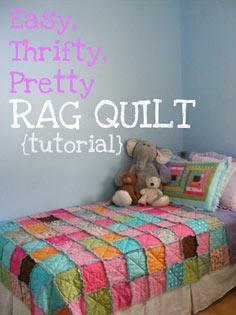 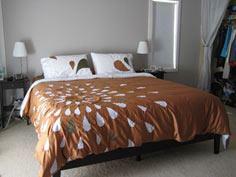 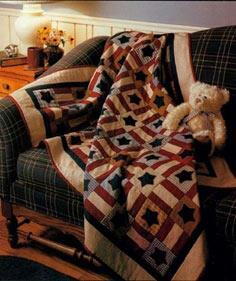 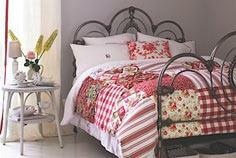 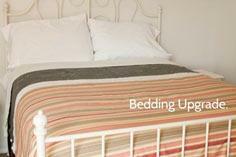 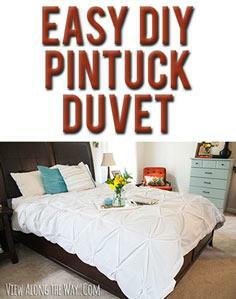 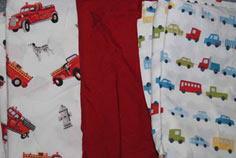 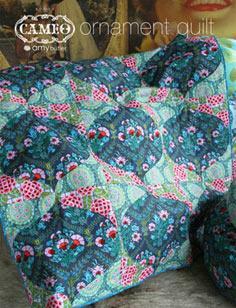 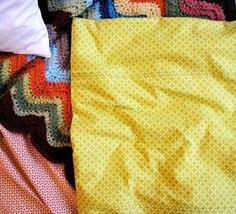 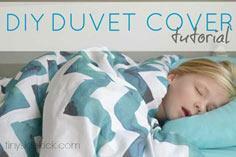 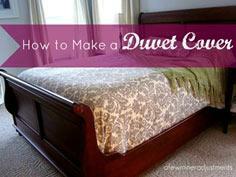 With these free quilt, duvet and bedspread patterns, you'll have a whole new look to your room in no time flat. 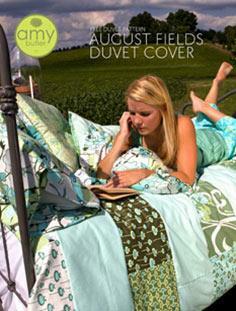 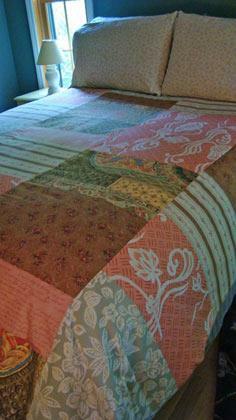 You can use beautiful sheets to create a custom duvet cover or use up sewing scraps to make a beautiful one-of-a-kind quilt. 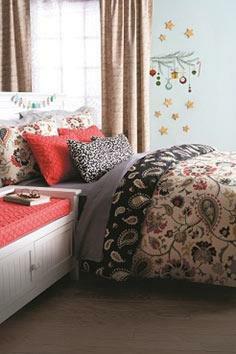 Using salvaged materials, upcycled shirts or even vintage bed linens or spreads, you can turn a candidate for the thrift shop into a designer bedroom ensemble that everyone will love. 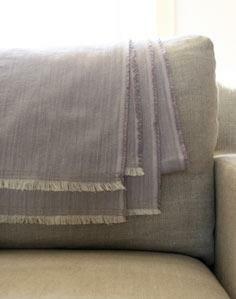 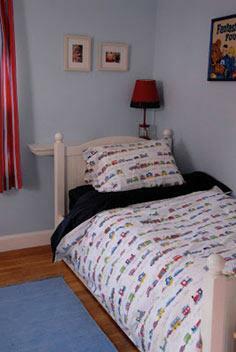 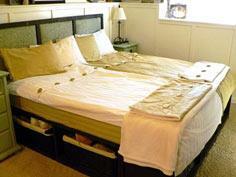 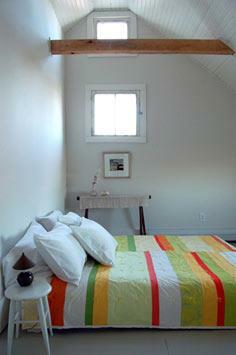 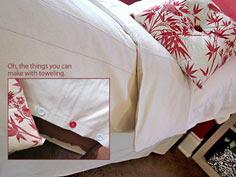 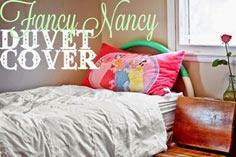 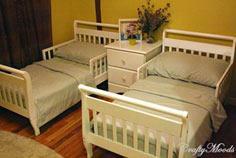 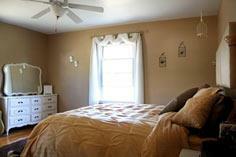 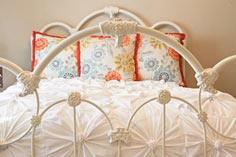 Add an array of throw pillows, an area rug and some new sheets for a total room makeover. 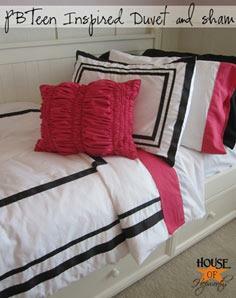 You'll have so much fun creating your own designer look; you'll be ready to tackle every bedroom in the house. 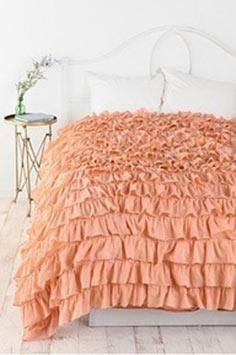 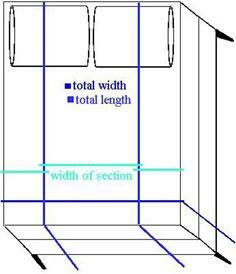 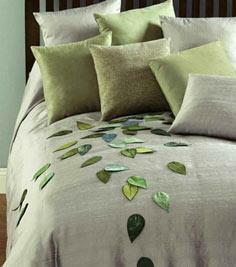 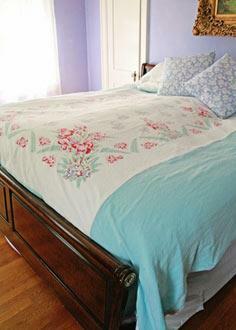 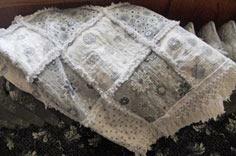 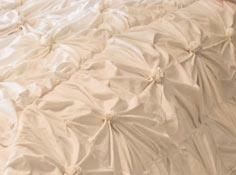 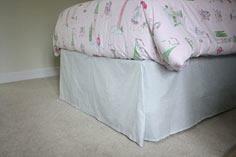 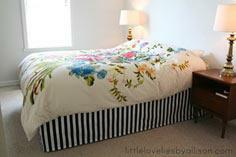 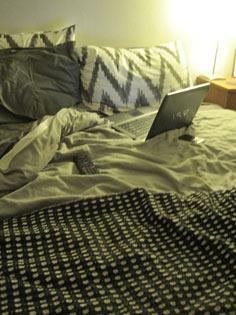 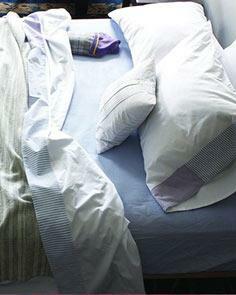 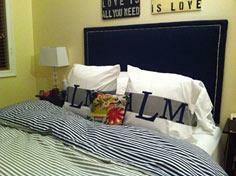 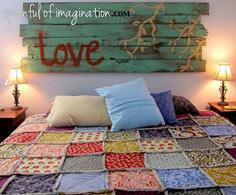 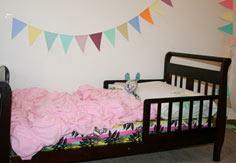 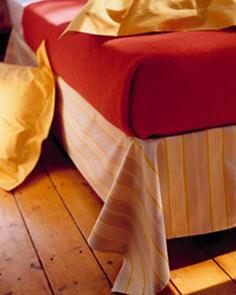 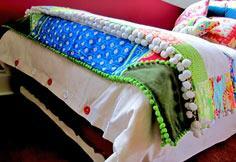 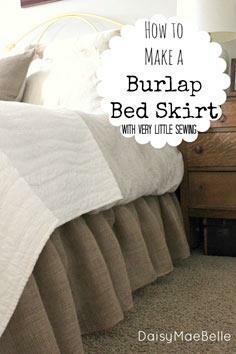 You don't need to be a professional seamstress to decorate your bedroom like one. 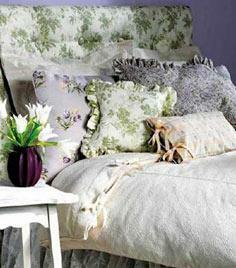 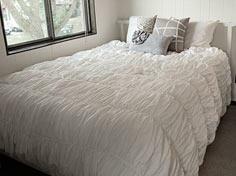 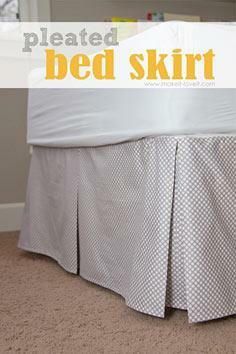 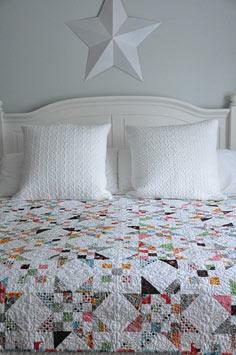 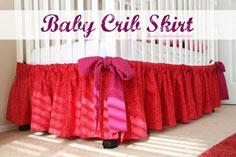 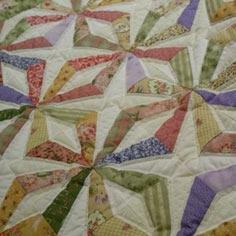 Bedspreads, quilts and duvets can be simple enough for beginning sewers, and there are even instructions for making no-sew bed skirts to finish off the look of your new decorating theme.